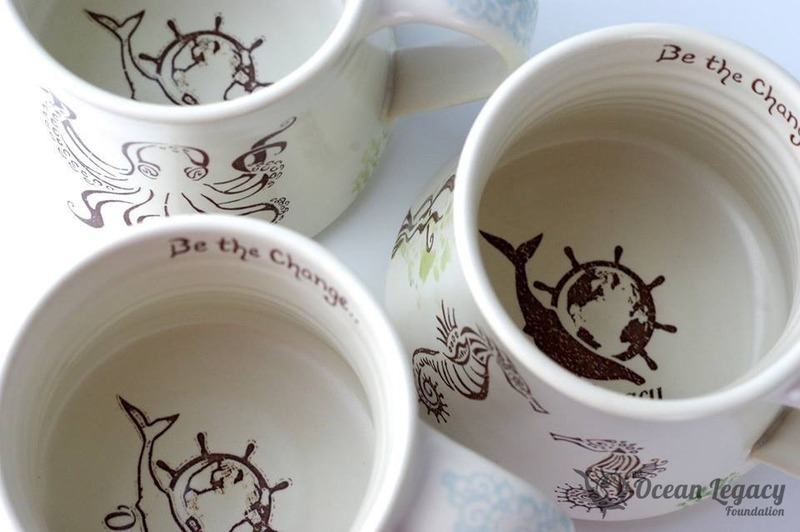 Purchase a new “Be The Change” mug and support our cleaning expeditions! 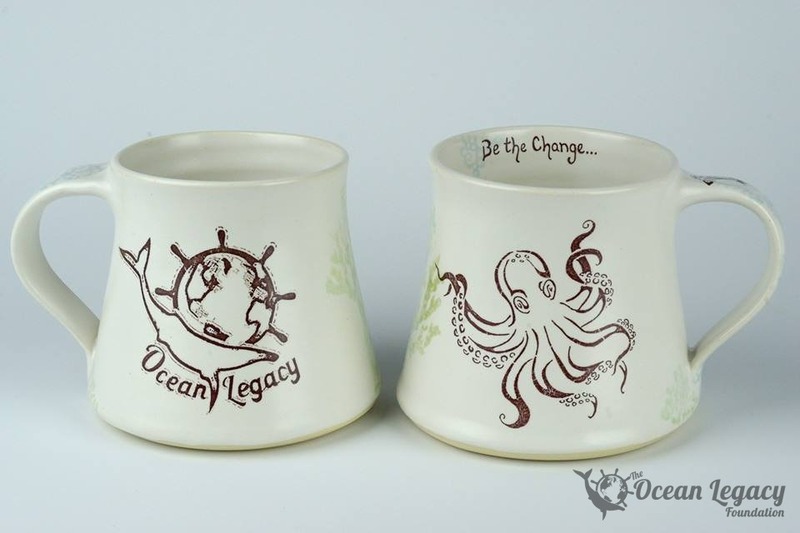 These are going to sell out fast so get yours asap. 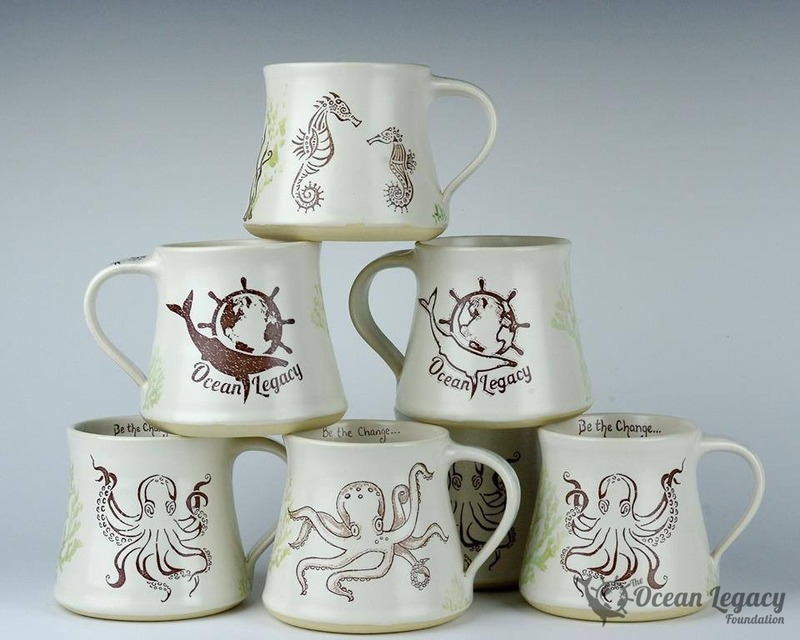 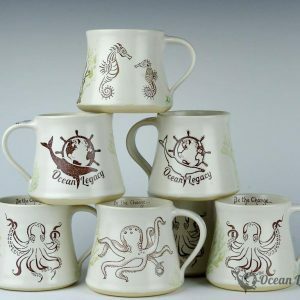 Each one is handmade by our friends at ShprixieLand Studios crafted in fine ceramic and hand painted with either seahorses or octopus complete with our logo. 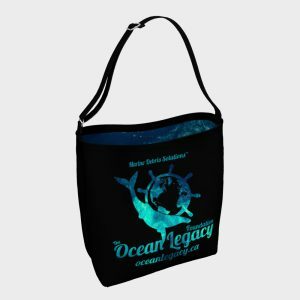 They are $45 each plus shipping and we can ship anywhere in the world. 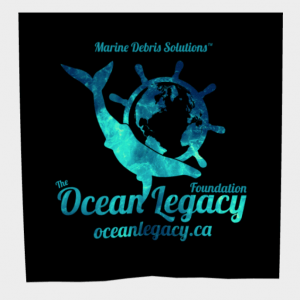 All proceeds go into our cleaning expeditions and education programs!